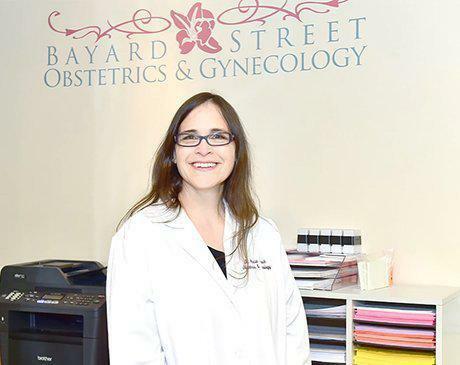 Dr. Kecia Gerlach, MD is a dedicated OB/GYN providing health care services to women in the New York City area at Bayard Street Obstetrics & Gynecology. As a mother herself, Dr. Gerlach is known for her compassionate bedside manner and fully understands the anticipation and concerns of mothers-to-be. Dr. Gerlach received her medical degree at the John C. Edwards School of Medicine at Marshall University. She affiliated with New York Presbyterian in Lower Manhattan and can treat patients there as needed. Dr. Gerlach put her medical research skills into practice with several cancer and neurological research projects. She is fluent in English, French, and German languages. Call the office to schedule an appointment.